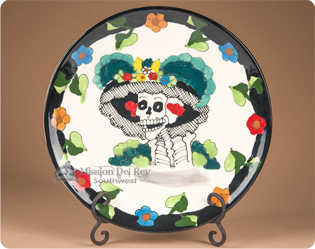 Dia De Los Muertos or The Day of the Dead is a very popular theme featuring colorful clay sugar skulls and the famous Katrina Calavera. 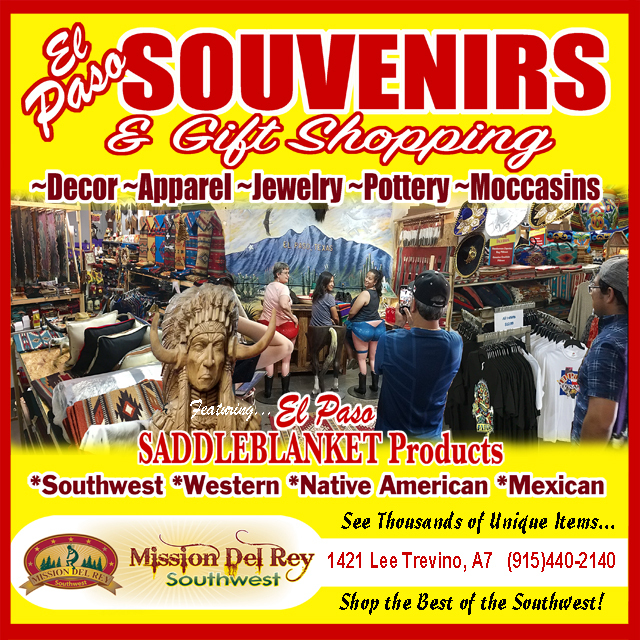 Taken from the Mexican Day of the dead celebration each November 2nd, the beautiful colors and hand painting has found its way to many different types of products for southwest style and western decor. Day of the dead purses with skeleton cowboys and Mariachi bands as well as hand painted alebrijes spirit animals are long time favorites. Day of The Dead Statue - Dancing Skeletons 12"
Round Glass Paper Weight- Day of The Dead Skull 3.25"